Union County, NJ – The Union County Board of Chosen Freeholders and New Jersey State Assemblywoman Linda Carter are pleased to announce the opening of a new mobile office for We Are One New Jersey, a nonprofit organization that provides free and affordable immigration related services to members of the public. The new office is located in the Plainfield office of Assemblywoman Carter, at 200 West 2nd Street, Suite 102. It will be open on the last Thursday of each month from 9:00 a.m. to 5:00 p.m., starting on Thursday, April 25. “Union County is a community that welcomes new residents. We Are One New Jersey provides opportunities for working families to put down permanent roots as citizens, and exercise their responsibilities as voting members of the public,” said Freeholder Chair Bette Jane Kowalski. “Plainfield is one of the fastest growing cities in Union County. This partnership will help build a stronger community by ensuring that new residents become fully engaged in – and protected by – our democratic institutions,” said Assemblywoman Carter, who represents Legislative District 22, including Plainfield. 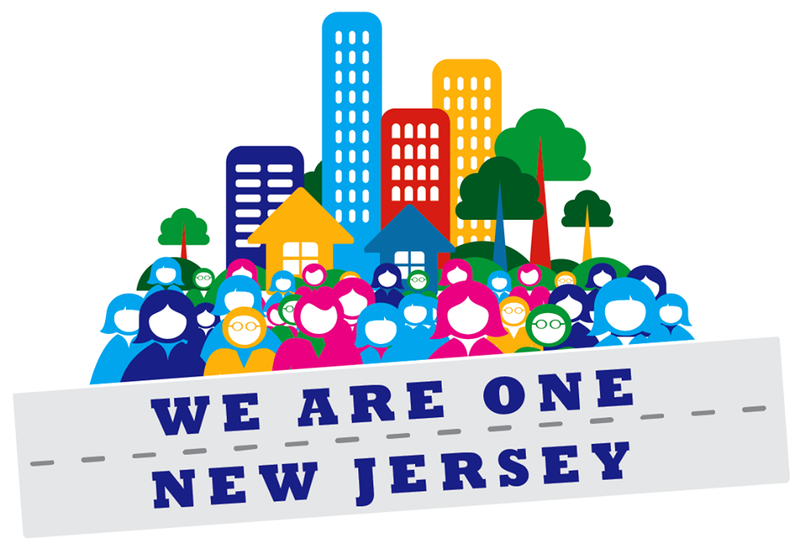 We Are One New Jersey offers reliable guidance on applying for U.S. citizenship and registering to vote, and navigating the federal Deferred Action for Childhood Arrivals program, as well as information on workplace rights, and Notary services. The We Are One main office is located in Elizabeth at 288 North Board Street on the 2nd Floor, and serves over 500 applicants annually. For more information, or to schedule an appointment in Plainfield or Elizabeth, contact Elizabeth Montes, Program Coordinator, at 908-249-4360 or Elizabeth.montes@ucnj.org.